SPONSOR LOGOS - Customers are allowed up to four free sponsor logos for full bike kits, although we must have the logos in the proper files. 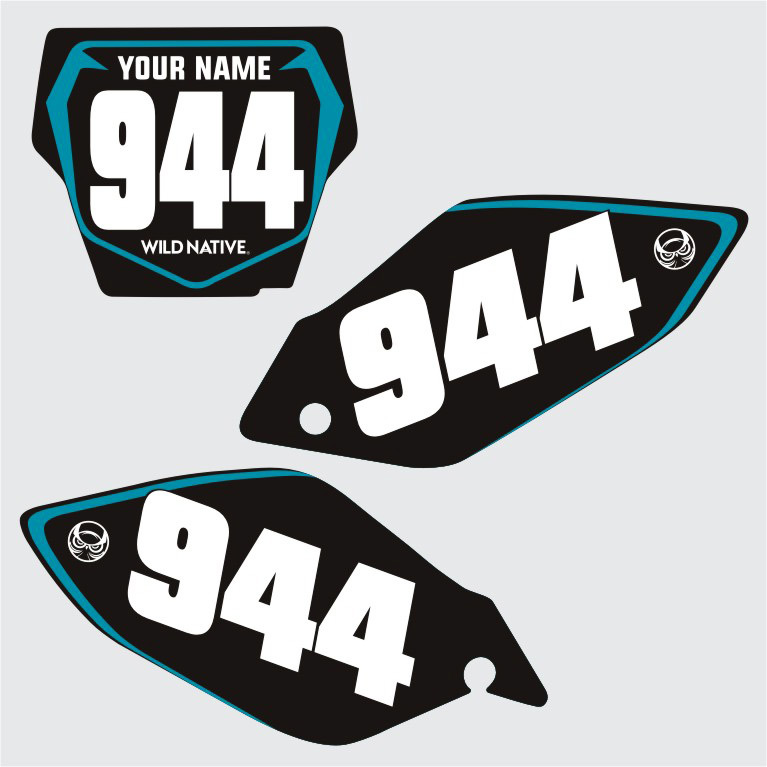 For example: You can add Dunlop to your rear fender and fork guards, and it only counts as one logo. If you add more than four sponsor logos, please choose the option in the Add Customization section.